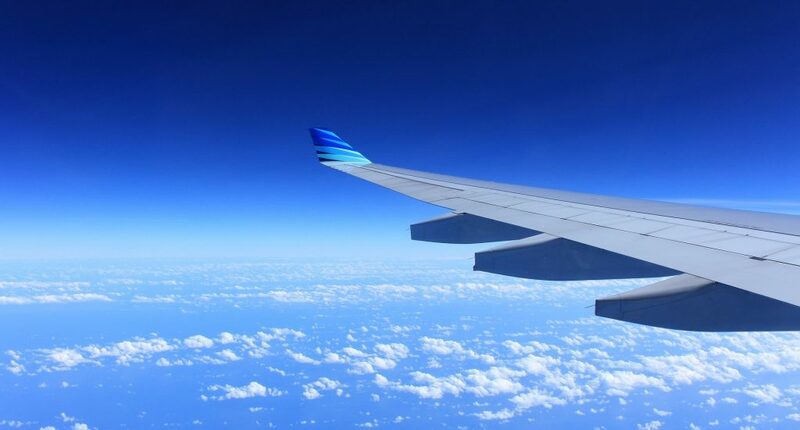 Fly to Lima. 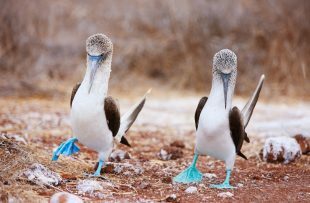 You will be greeted by our friendly representatives and transferred into the city. 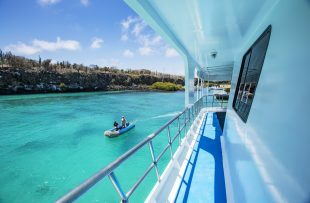 Your guide will give you an overview to help you make the most of your time. 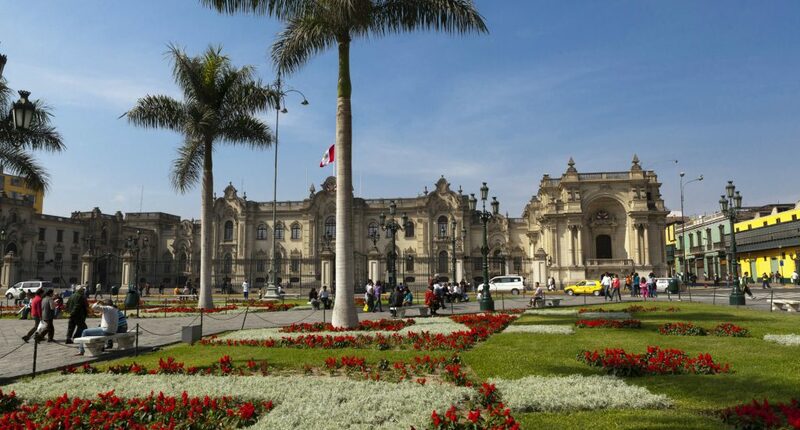 With your guide you will explore of the most important parts of Lima. 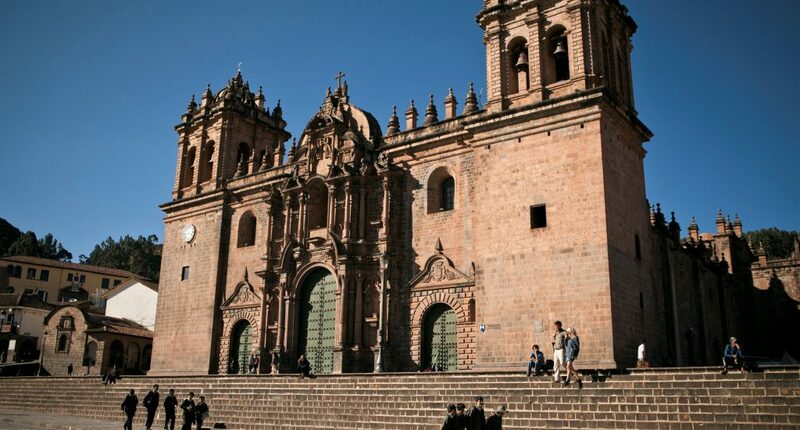 Fly to Cusco. 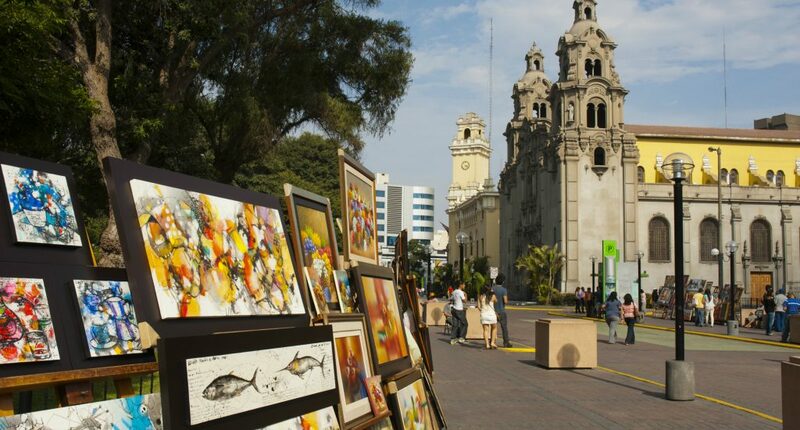 You will meet your guide and driver for a transfer into the Old Town, an area filled with pretty plazas, boutiques and restaurants. 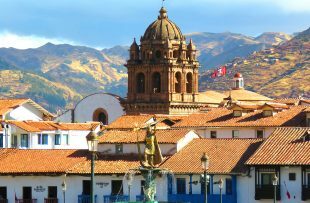 With your guide explore the highlights of central Cusco as well as some of the impressive Incan ruins on the surrounding hillsides. 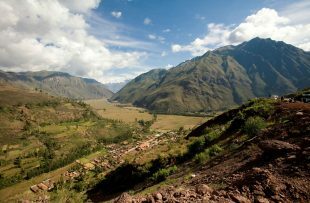 You will be transferred through the Sacred Valley to Ollantayambo. 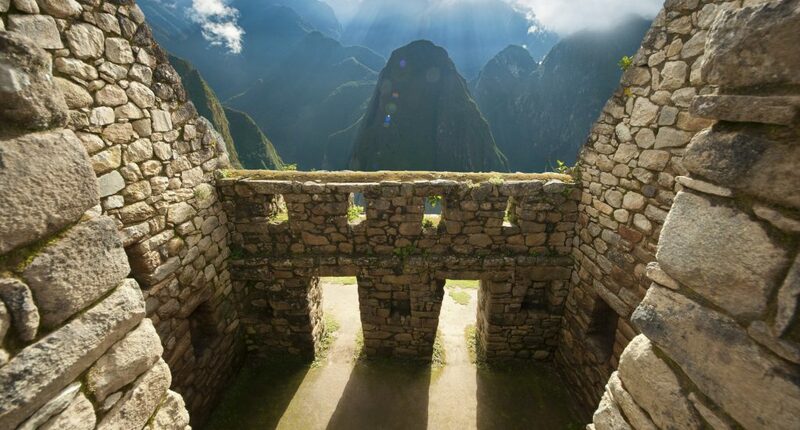 Take the spectacular train journey to Machu Picchu with your guide. 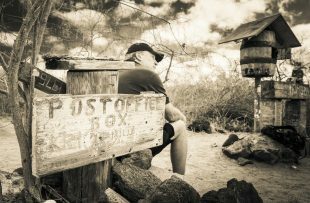 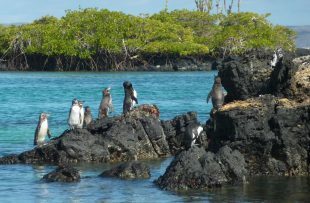 You will have an afternoon tour, before returning to the small town where you will spend the night. 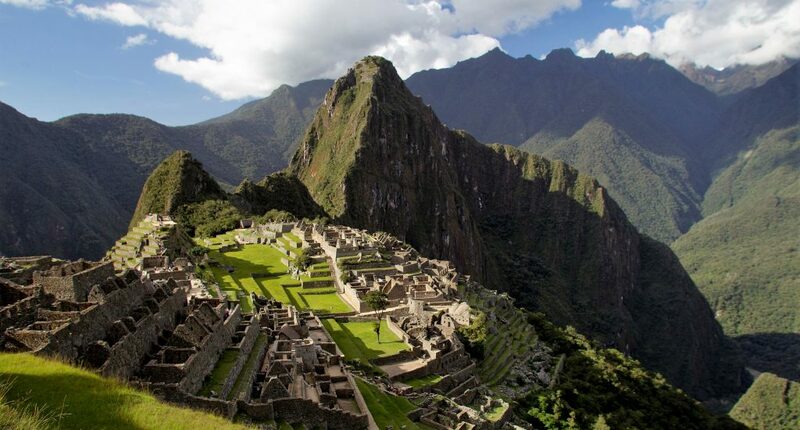 You will be transferred to Cusco for your flights to Quito, via Lima. 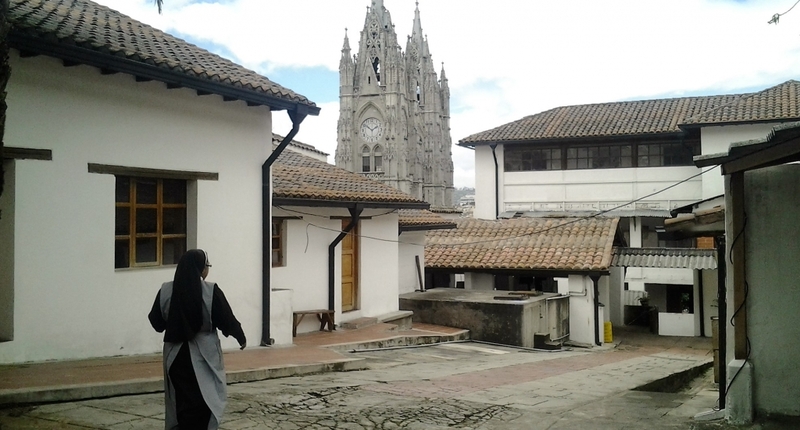 You will be greeted by our friendly representatives and will head into Quito. 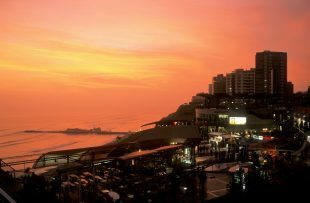 With your guide you'll explore the most important parts of the city. 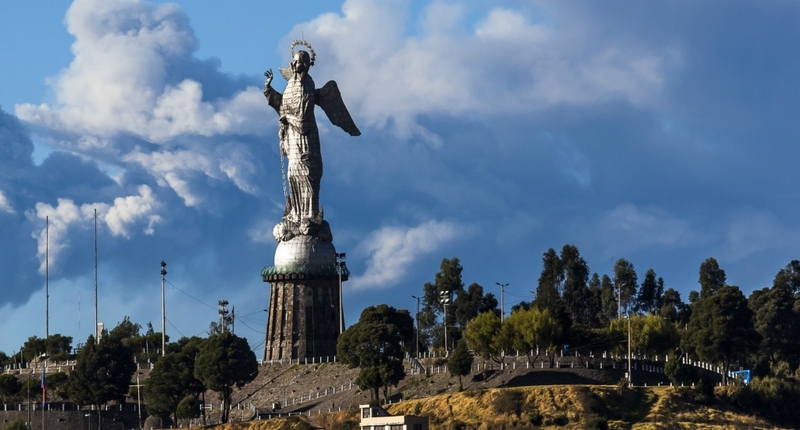 You will continue north to visit the equator line, where you can straddle both the northern and southern hemispheres. 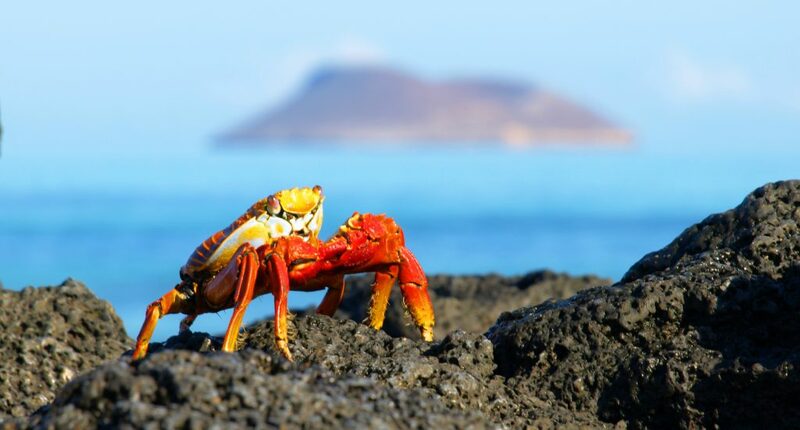 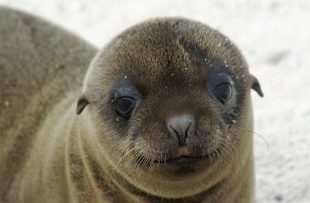 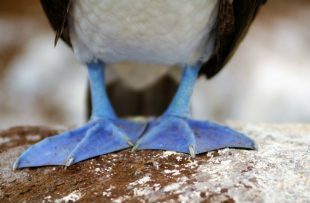 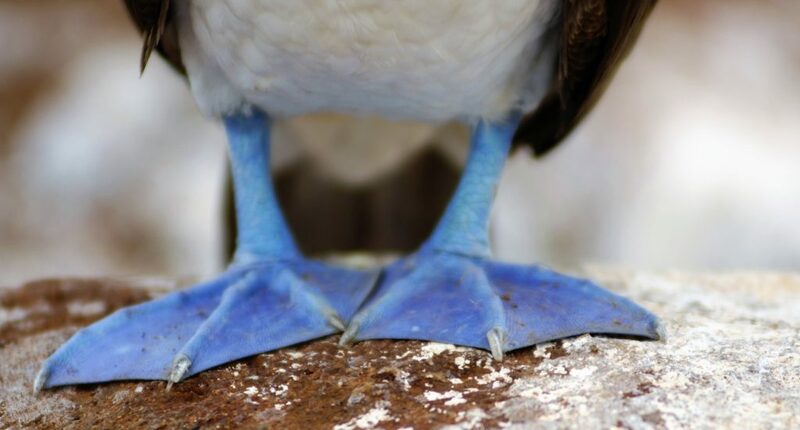 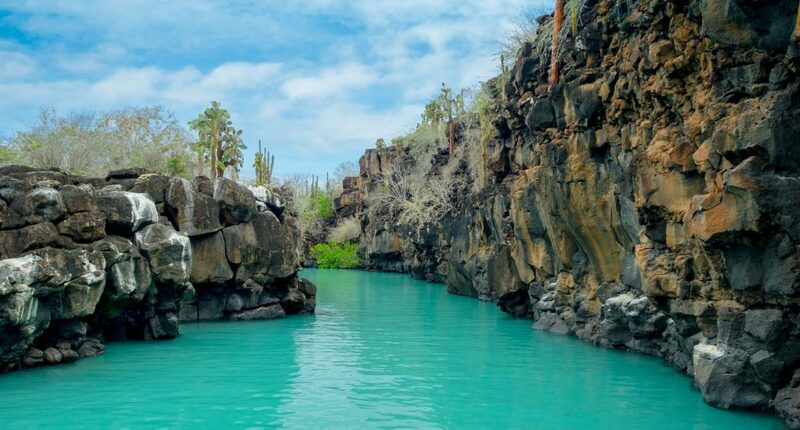 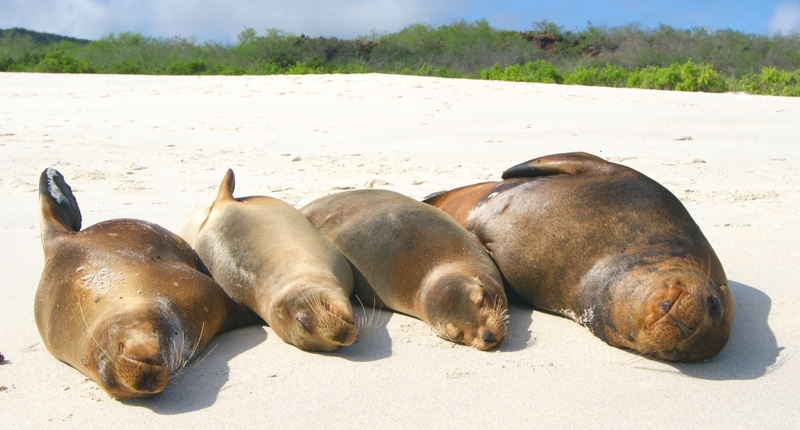 Your Galapagos adventure begins today – get ready to be impressed by what you are about to see! 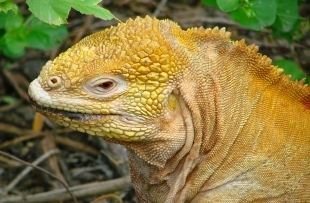 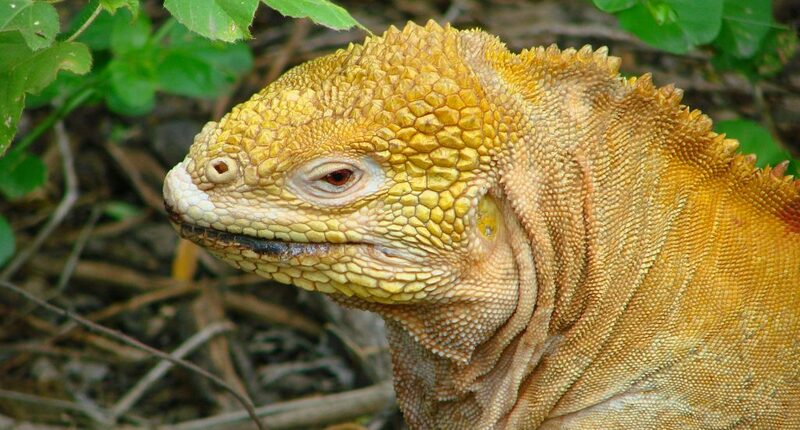 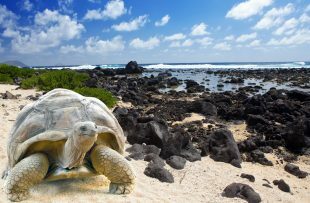 Keep your camera to hand and get ready to spot lazing iguanas, diving blue footed boobies and rambling giant tortoises! 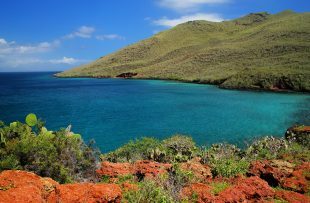 You will arrive into either San Cristobal or Baltra, and will be transferred to your waiting cruise. 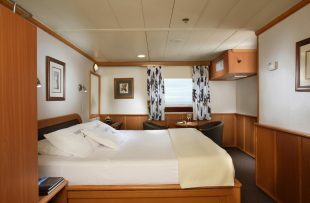 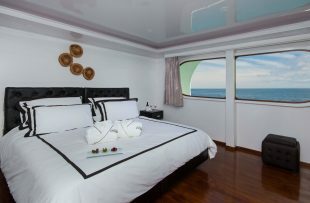 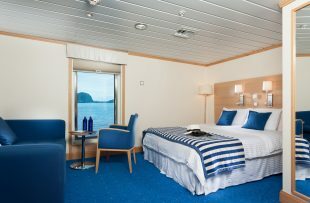 You will disembark this morning, and occasionally have a final visit before being transferred back to the airport for your flights to the mainland. 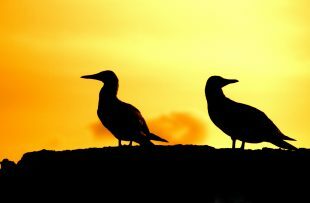 You will then fly home overnight. 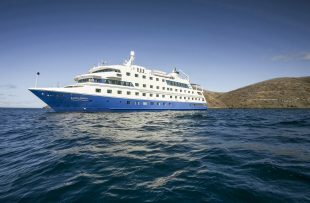 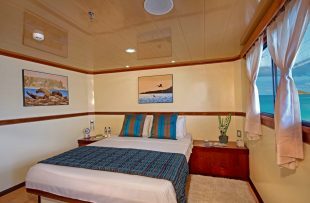 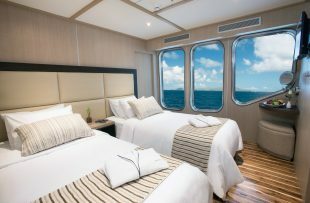 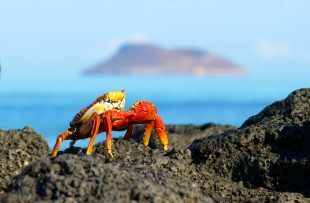 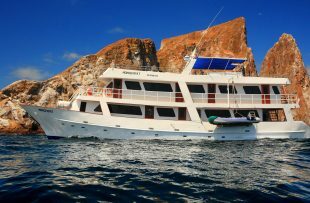 Peru and the Galapagos Islands are two of the most impressive destinations in the world – this itinerary comfortably includes both countries within just two weeks. 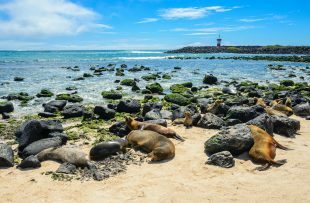 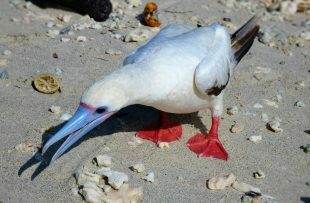 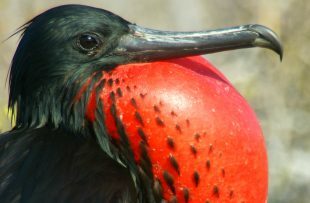 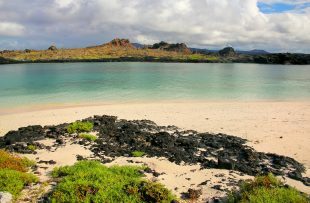 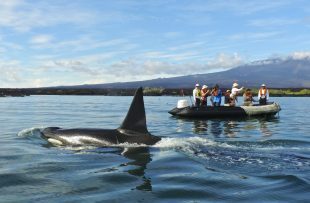 There really is something for everyone; this trip provides the perfect balance of activity, history, culture and, of course, the unbeatable wildlife spotting opportunities in the Galapagos. 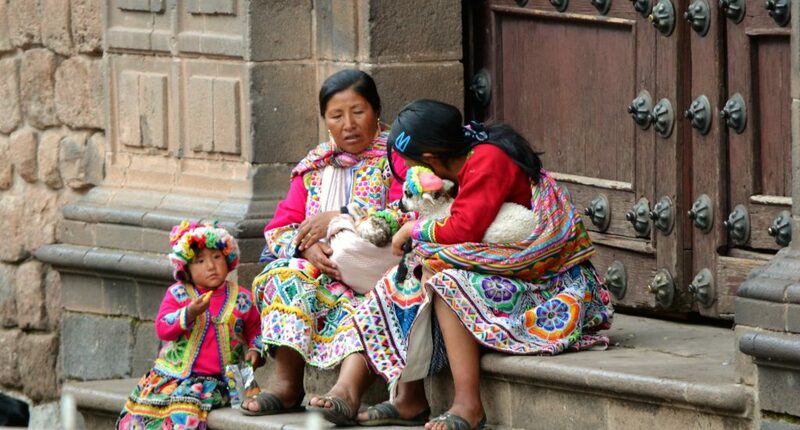 After a a day in cosmopolitan Lima you fly to the beautiful city of Cusco, where you can explore the cobbled streets at leisure. 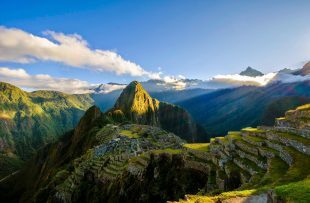 Next, head to see some of the world’s most magnificent archaeological treasures, including the breathtaking Machu Picchu. 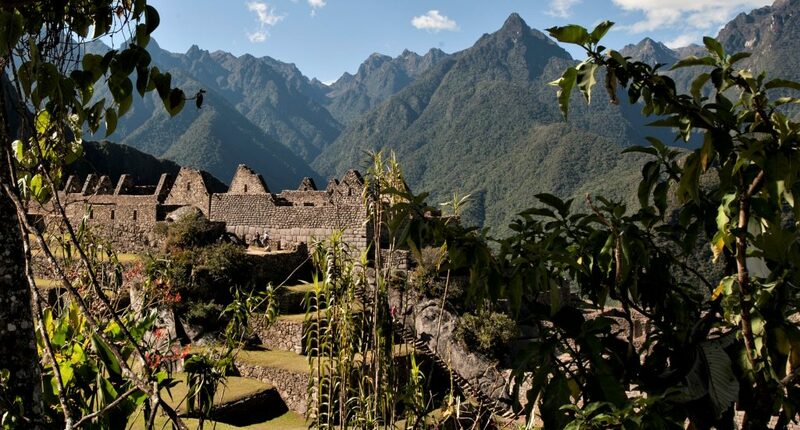 To soak in everything you’ve seen, you’ll have some leisure time in the Sacred Valley. 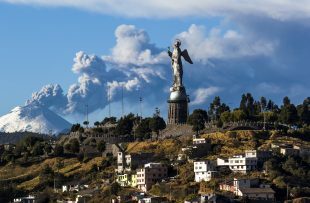 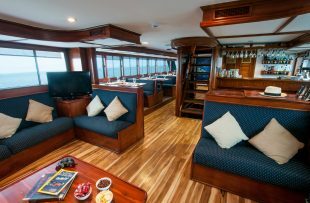 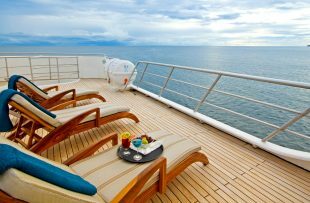 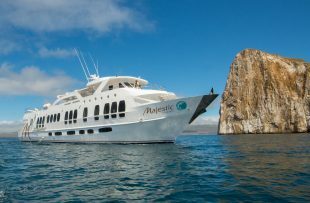 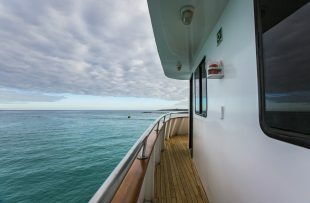 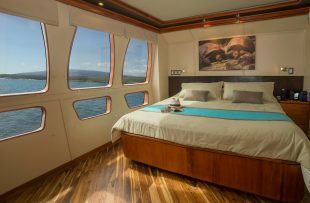 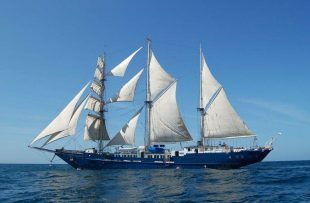 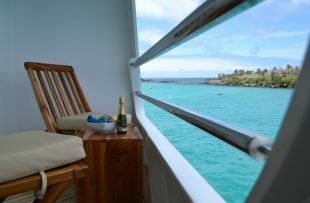 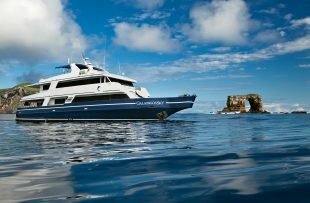 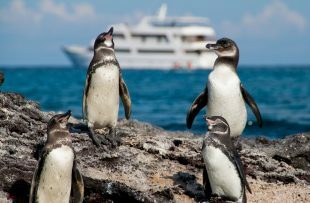 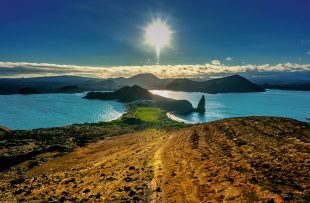 You will then fly to Quito, before heading over to the Galapagos for a four night cruise around this incredible archipelago.